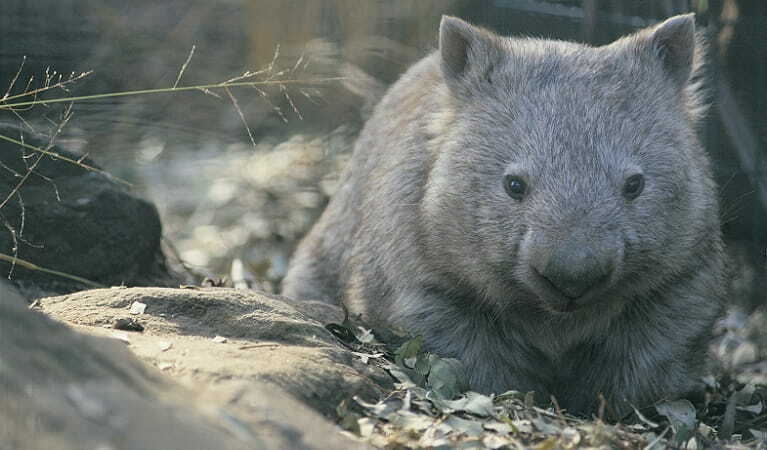 Wombats aren’t just cute – they’re also 'nature's bulldozers' and the most intelligent marsupial. In Bents Basin State Conservation Area they're threatened by mange. Help us treat them to ensure their ongoing presence in this area. Medium. Suitable for adults and teens 18 years and over, with medium fitness. 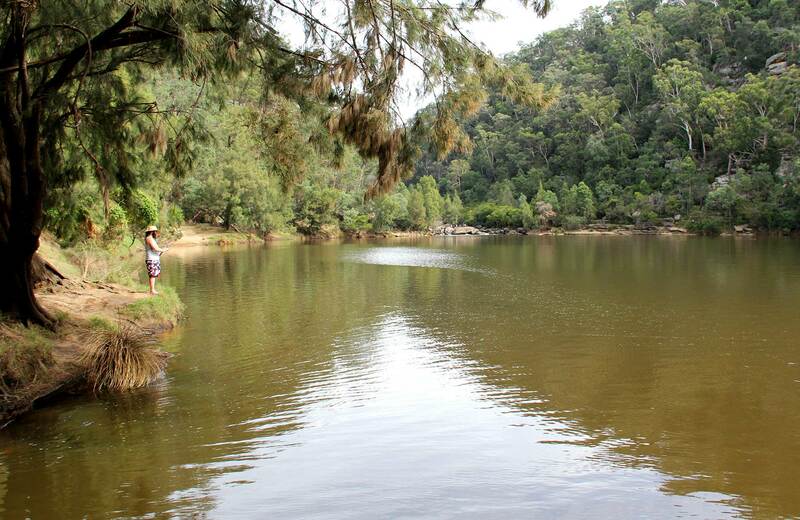 You'll walk along creek lines, riverbanks, cliff edges and in steep and sometimes thickly vegetated rough terrain, in all weather. This volunteer program is not accepting applications at this time. To enquire about NPWS volunteer activities, email the OEH NPWS Volunteering Mailbox. Left untreated, wombats with sarcoptic mange die a slow and painful death. Early treatment resolves the disease, and treated wombats aren't likely to be reinfested. This pilot program for treating wombats with mange relies on volunteers. You’ll help us monitor wombat health and understand the treatment's effectiveness. 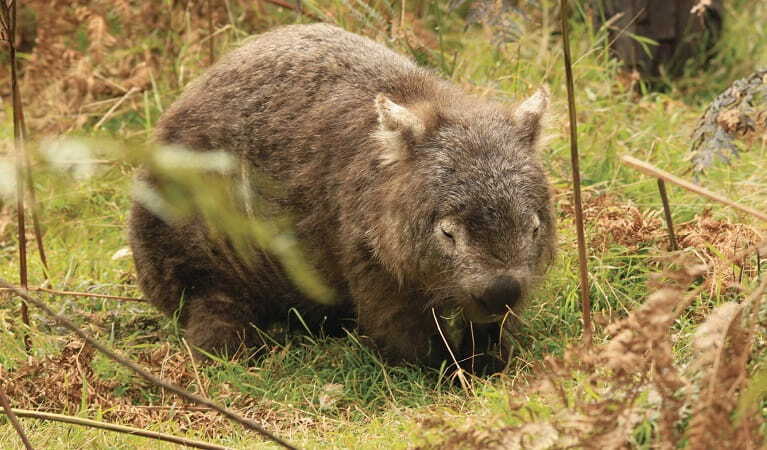 Wombats with mange are treated in their own environment and administer their own treatment when they brush under a burrow flap that releases ointment as they enter and leave their warrens. Uploading camera data and tagging photos to identify wombats with mange, healthy animals and other wildlife. Great things you’ll learn include using GPS and remote sensing cameras. All training is provided. It's a good idea to bring lunch, camera, insect repellant and change of shoes to travel home in.